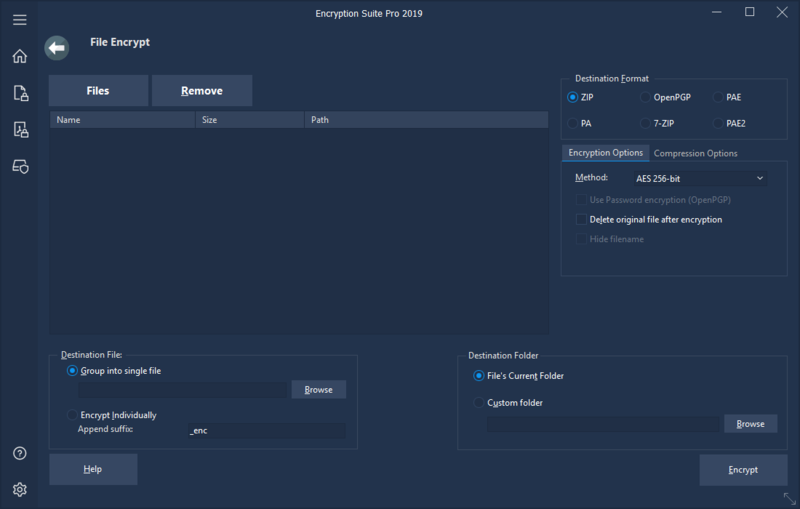 Encryption Suite Pro 2019 Preview! Encryption Suite is newest application from PowerArchiver Team. It contains 3 main components – File Encryption lets you encrypt any file in several formats (ZIP, OpenPGP and more), Document Encryption lets you encrypt office documents with their own built in encryption – DOCX, PDF (and more…), while Secure Storage lets you create encrypted virtual drives that are easy to use via Windows Explorer. Get LIFETIME free upgrades in this special deal! Preview version has been released in November 2018, and we expect final version to arrive within next 60 days. 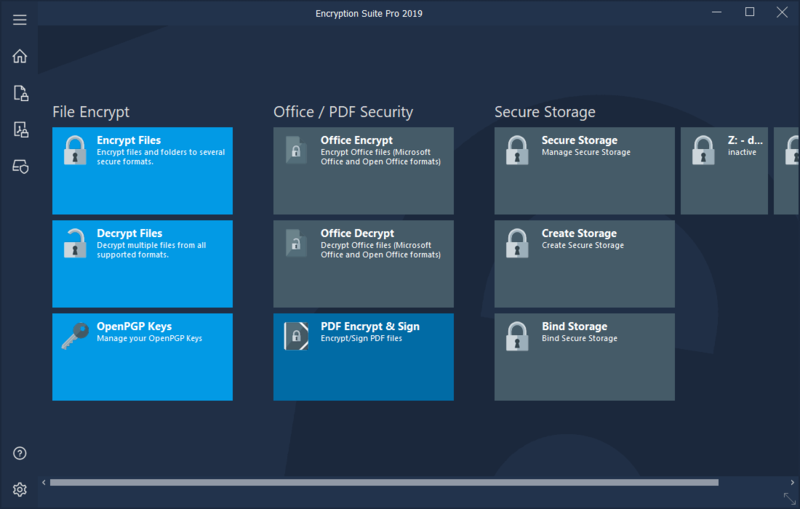 Lifetime license for Encryption Suite Pro with lifetime free upgrades and support (Lifetime Select Plan). Free 12 month subscription for Auslogics Disk Defrag Pro – $29.95 value. 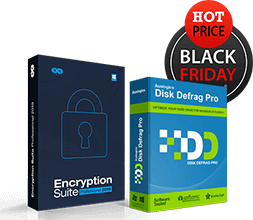 Free license for Auslogics Disk Defrag Pro is limited to first 200 purchases! 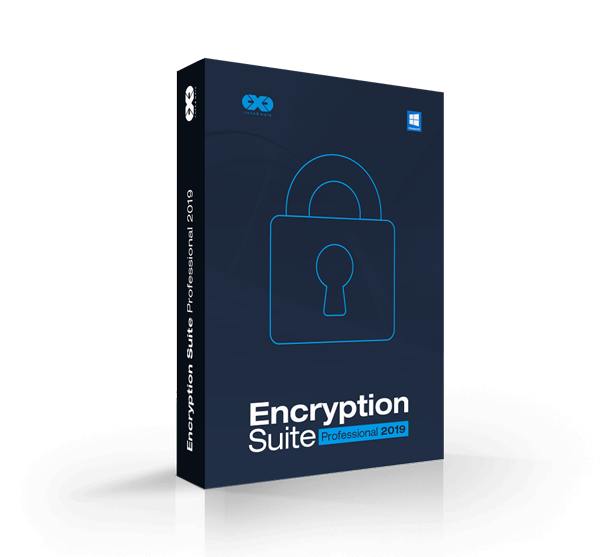 Encryption Suite Pro with 36 months of free upgrades and support. License does not expire. Encrypt multiple files with FIPS 140-2 validated encryption and send them to friends and colleagues in several secure formats: ZIP, OpenPGP, 7z, PA and more. Decrypt multiple files at once in several formats: ZIP, ZIPX, 7z, OpenPGP, PA, PAE and more. 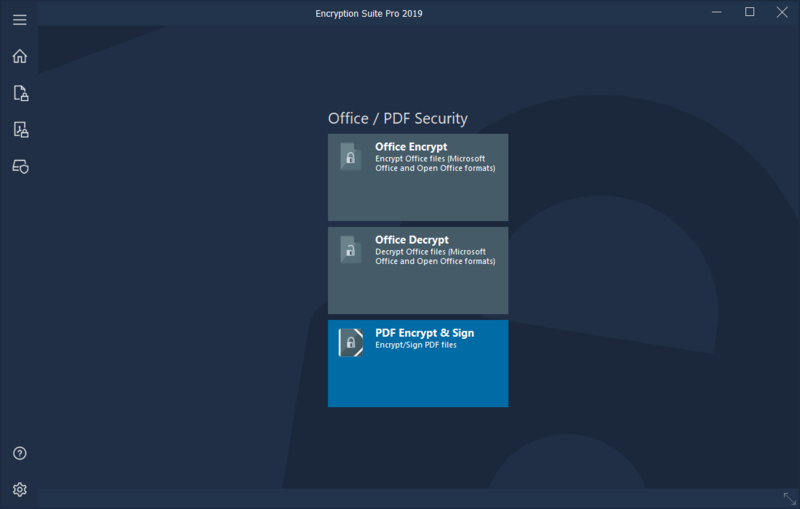 Encrypt your Office Documents in their own native secure encryption format – Word, Excel, PowerPoint, PDF and more. Sign/Verify any files via OpenPGP. PDF Format Encrypt & Sign! Create virtual hard drives with secure encryption – 256-bit AES available. Use them as regular drives in Windows and with any other application without having to enter password each time. It will transparently encrypt all the contents of the drive. Smart features include automatic startup with Windows, variable size drives, compression, automatic logout after # minutes and more. Beautiful interface with full skinning support, shell extensions, system tray app and more! 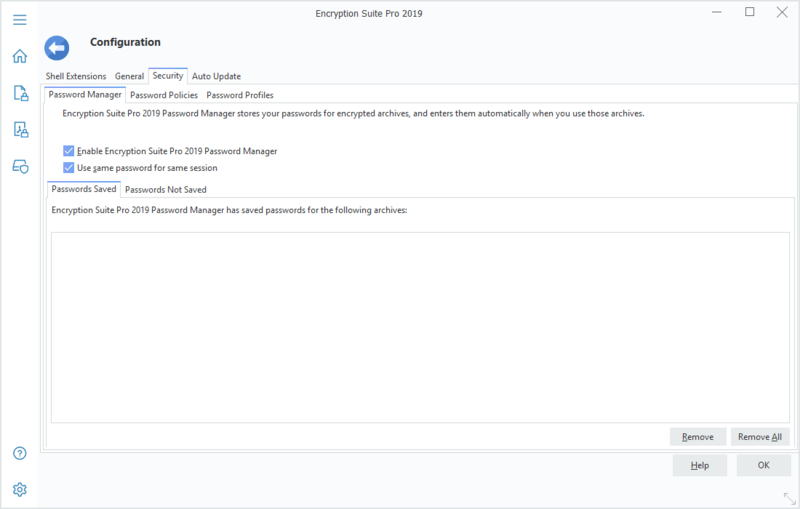 What is the Encryption Suite Pro Select plan? 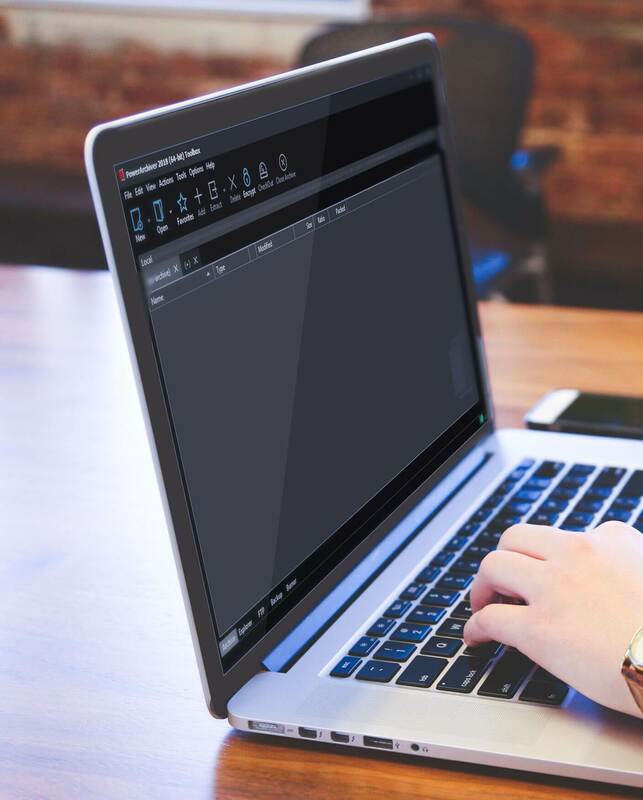 Every Encryption Suite Pro purchase comes at minimum with complimentary 12 months of Encryption Suite Pro Select or with LIFETIME offer that gives you free upgrades forever. Encryption Suite Pro Select is a premium Support and Maintenance plan with following features: Upgrade Assurance (free upgrade to all major/minor versions of Encryption Suite Pro), Live Registration system that keeps your registration code up to date, Priority Support including telephone support, priority Feature Requests, priority BETA releases. Level of end-user support in Encryption Suite Pro Select is unprecedented in the software industry, where none of our competitors even offer phone support, let alone ability to influence future development.